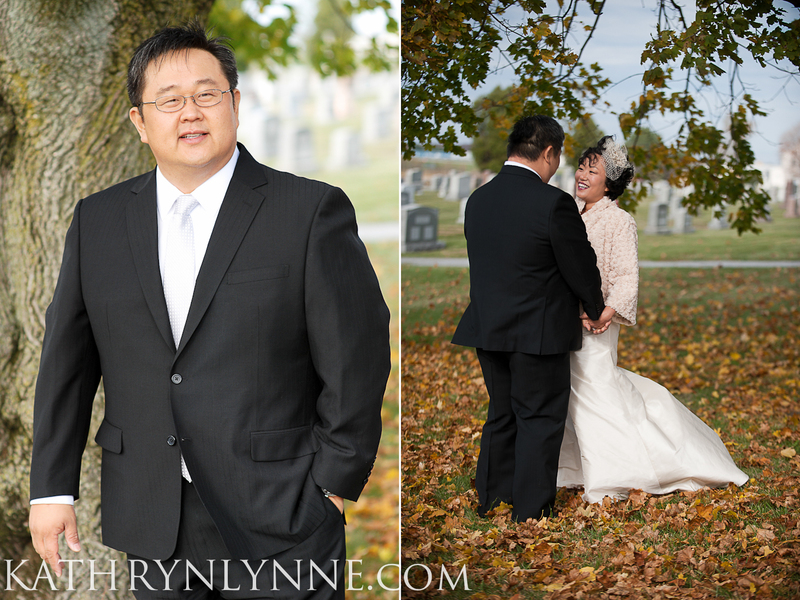 If joy and laughter are the hallmarks of a solid partnership, then Sunah and Curtis are in really good shape. They’ve had their share of commute time, but they are excited to begin their life together in sunny Santa Monica, where Curtis has been busy building a beautiful home and life for them both. 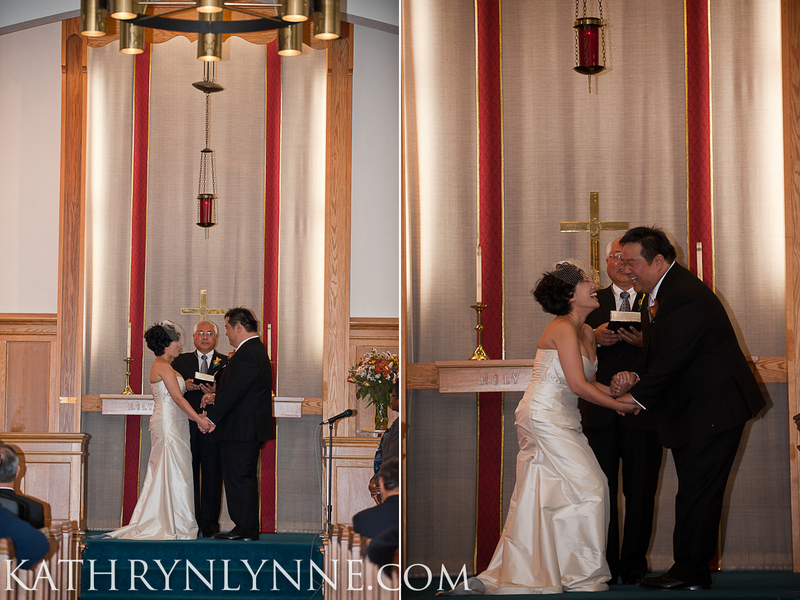 It was such an honor to witness your love and devotion, Sunah and Curtis. Your friendship and passion for one another brings joy to so many of the family and friends who love you. 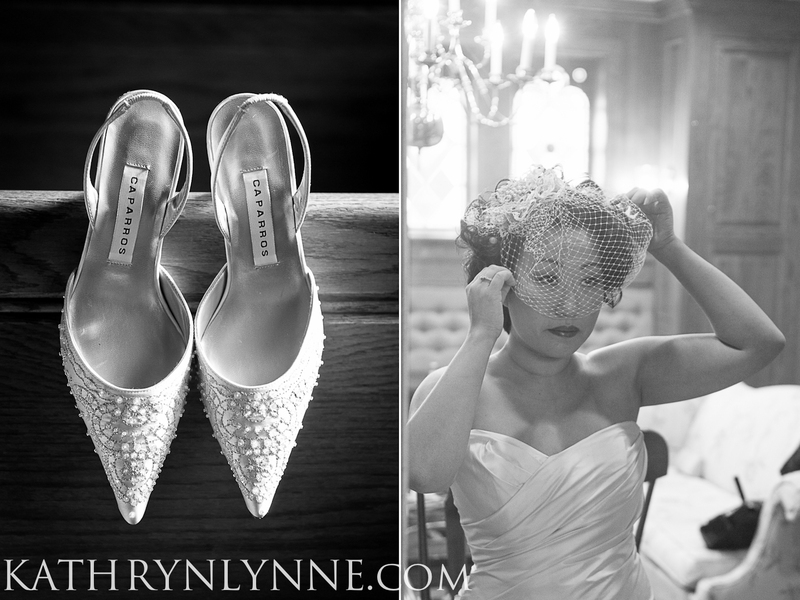 Thank you, sincerely, for allowing me to document your special day.